Jackpot!! Impressive, super clean, move in ready home with NEW ROOF and NEW A/C. 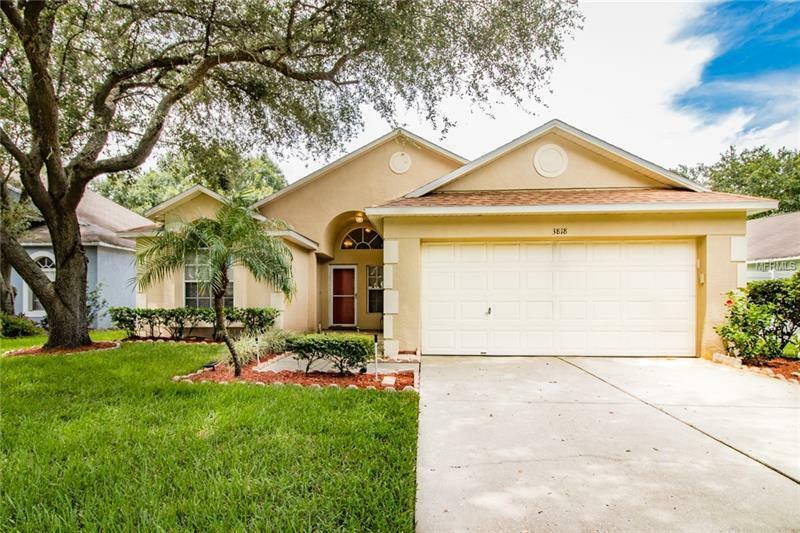 This delightful 3 bedroom, 2 bath home with formal areas and family room sits on a well landscaped conservation lot with private, fenced backyard. Updates include all new quality Stainless appliances, new kitchen counter tops, washer and dryer, new vinyl fence, new carpet, new ceiling fans, freshly painted inside and out, new water heater, new blinds and screen enclosed lania. Located in the super convenient community of Pavilion with great amenities: community pool, fitness center, park/playground, tennis courts, dog park and low HOA fees. Close to interstate, crosstown and an abundance of nearby amenities. Make your appointment to see this home today! !